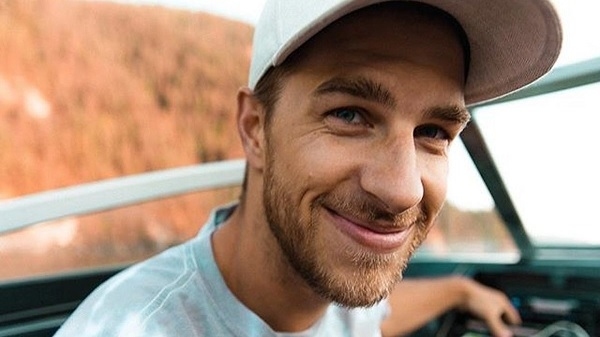 YouTube Star Raiker Gamble (30) and his colleagues died after falling from the Waterfall in British Columbia, Canada. Travel vloggers, Gamble and their two companions of Famous YouTube channel High On Life are killed. Actually, the people whom they were known for, had killed them.